JON EISMAN is an internationally acclaimed teacher and therapist. For the past 35 years, he has led trainings and workshops throughout the United States and Canada, Europe, New Zealand, and Japan. After several years studying, practicing and teaching massage, nutrition and energy healing, Jon turned his attention to psychology. Trained personally by Ron Kurtz, the developer of the Hakomi Method of Body-Centered Psychotherapy, Jon is a founding member of the Hakomi Institute, Inc, Director of the Hakomi Institute of Oregon, Co-Director of the Hakomi Institute of California, British Columbia, Edmonton and Calgary, and a Sr. Hakomi Trainer. One of the Institute’s most popular facilitators, Jon has made enormous contributions to the Method and its teachability, and is highly regarded both for the precision of his presentations and for the enthusiasm he inspires in his students. In 1984, to complement Hakomi’s exquisite techniques, Jon began developing a comprehensive map of the Self, the Re-Creation of the Self Model of Human Dynamics (R-CS). R-CS is both a map for people to understand and pursue their potential, and also a unique and highly effective approach to therapeutic change. Taught both separately and in conjunction with his Hakomi teachings, Jon leads workshops and trainings in the applications of R-CS to individuals, couples, counselors, and groups. In the late 1990s Jon began integrating the various models and techniques he used into a structured system. The explosion of research and information regarding interpersonal neurobiology, trauma and attachment offered a unifying web, and in 2002 Jon crafted Mindful Experiential Therapy Approaches (M.E.T.A.). Based on an understanding of the distinct kinds of psychological wounding clients endure, M.E.T.A. provides both the science and art of attending to client needs. Today, M.E.T.A. provides the synthesized conceptual framework and carefully articulated techniques that form the basis of Jon’s teaching, clinical work, and consulting, with individuals, couples, mental health practitioners and groups. In 2008, Jon and colleague Donna Roy, CHT, LPC, formed M.E.T.A., LLC as an umbrella organization to promote this eclectic and transtheoretical model. Jon is the author of numerous articles, a Hakomi Institute textbook, and the R-CS training manual. He has also won several awards for his poetry. An avid outdoorsman, Jon enjoys hiking, running, kayaking and martial arts. He loves to travel, is an accomplished carpenter and an unrepentant movie nut. Jon lives in Ashland, Oregon, with his family. 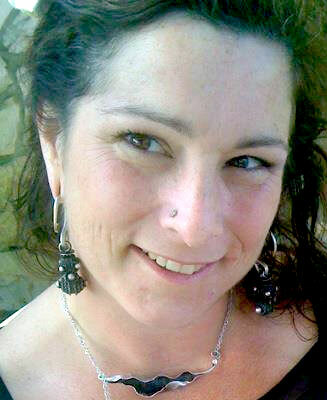 DONNA ROY is a licensed professional counselor and certified Hakomi therapist and trainer. She has a private psychotherapy and supervision/consulting practice in Portland, Oregon, where she also administers and teaches in M.E.T.A. trainings, directs the M.E.T.A. Counseling Clinic, and guest presents in Portland State University’s Department of Counselor Education and other local organizations. She has special training in couples, marriage and family therapy, experiential dreamwork, and clinical supervision. Donna comes to counseling with a rich international background. She lived and studied in Germany in college, was a Peace Corps volunteer in South Korea in the 1970s, and worked in Bangladesh with Save the Children as part of her master’s degree studies in intercultural administration. These experiences lead to her work with refugees on both the east and west coasts of the U.S., and to an intercultural communication consulting and training business. As an activist, she has always cared deeply about people and their gifts and about facilitating interpersonal understanding and intrapersonal awareness. After a 20-year career in international non-profit management and intercultural communication, Donna had an epiphany about fulfilling another lifetime dream: to become a psychotherapist. This epiphany lead her (via a circuitous and personally customized route) to apprenticeships in altered state dreamwork and shamanic healing, to training as a Hakomi therapist, to graduating with an MS in counseling from Portland State University (2003), and, finally, to licensure (2007) as a licensed professional counselor (LPC). In 2008, Donna and colleague Jon Eisman formed M.E.T.A., LLC, as an umbrella organization whose mission it is to train counselors and psychotherapists and others in mindfulness-based therapy approaches. 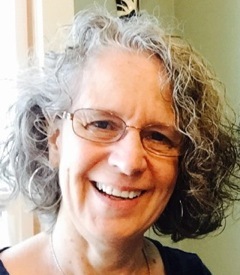 Donna also authored a chapter entitled, “Body-Centered Counseling & Psychotherapy”, included in Capuzzi and Gross’s textbook, Theories and Interventions in Counseling and Psychotherapy, published by Prentice Hall. Donna has two grown children (who are also inveterate travelers) and lives with her husband of 39 years and a menagerie of animals. 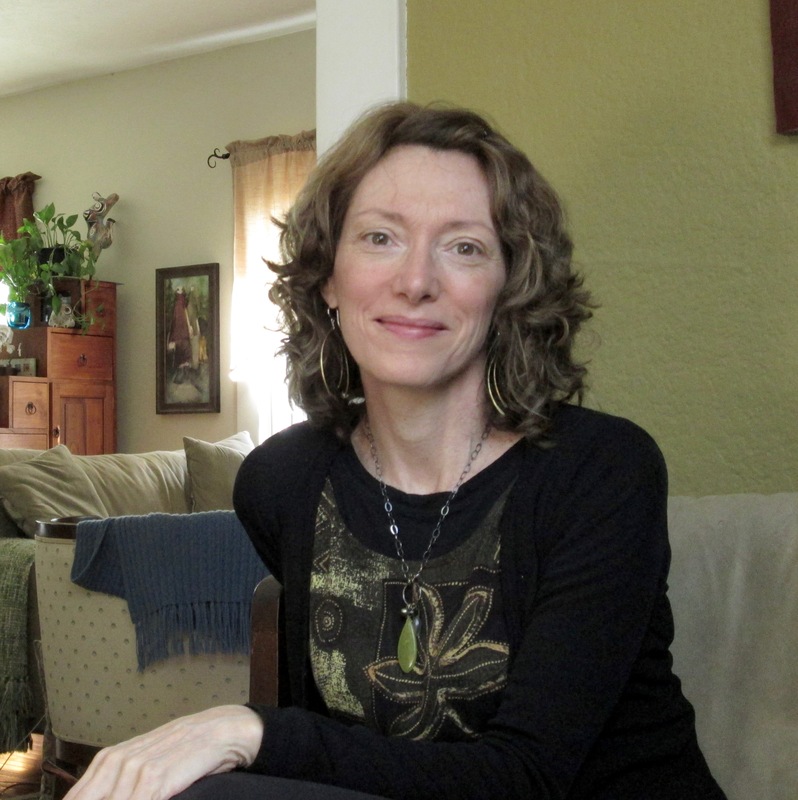 She makes regular trips to her home state of Maine where her father still resides, practices yoga, loves a good science fiction movie as well as the poetry of Hafiz. Selin is a counselor, dancer and gardener living in Portland, OR. Inspired and committed by the people and work of M.E.T.A., she also works to coordinate M.E.T.A. trainings. Originally a social justice activist, waiting tables to pay the bills, she became inspired by the healing potential of our human capacity for embodiment and connection. She trained in Dance Movement Therapy and continues studies in Interpersonal Neurobiology and Attachment, which are the foundations of her work. Michelle is a M.E.T.A. Trained counseling intern from Portland Oregon. She grew up surrounded by musicians, artists, and gardeners with a great expanse of nature to explore. She spent a great deal of time working with horses, building computers, and reading. She holds a BFA in Graphic Design and a Masters in Clinical Mental Health Counseling. She brings her love of design and her passion for authentic relationship to her work with M.E.T.A., striving to enhance the ways the media we engage with can deepen our learning from each other. 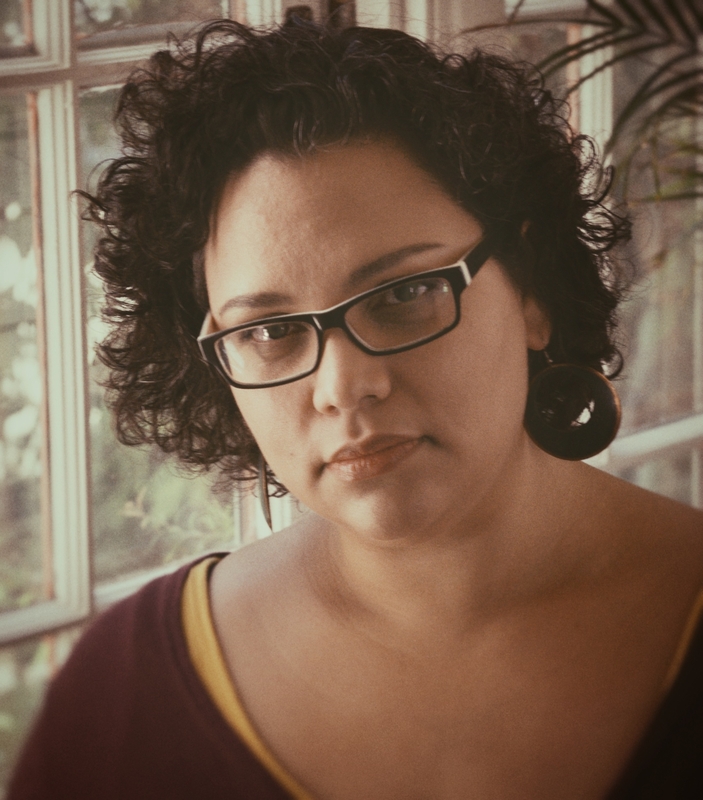 Jessica Montgomery, MSW, CHT, is a counselor, teacher and facilitator with a fulltime practice in Portland, Oregon. 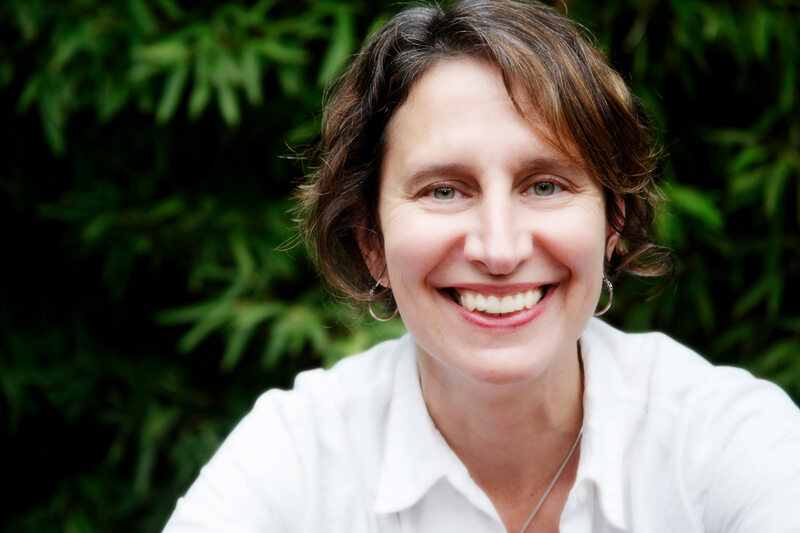 A lifelong catalyst in the art of change, Jessica draws on 25 years of training in mindful, experiential counseling, interpersonal neurobiology, systems theory, movement and ritual arts, and attachment theory. As a mentor and coach, Jessica supports practitioners in developing greater awareness and mastery of professional intimacy in the therapeutic relationship. Jessica joined the M.E.T.A. 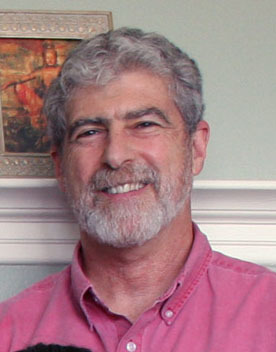 faculty in 2010, and is the co-developer of the Attachment Module and Attachment for Couples for Hakomi of Oregon. She is a founding faculty member of the ground-breaking Master of Science in Integrative Mental Health program at the National College of Natural Medicine, and joined the faculty of the Pacific Center for Bodywork and Awareness on Kaua’I in 2016. A gifted communicator, Jessica is skilled at synthesizing key information across disciplines, inspiring a holistic and transformative approach to facilitating evolution at the mind-body interface. Nova Knutson is the creator of M.E.T.A. Integrative Bodywork Training, an adaptation of M.E.T.A. theory and techniques for use in a bodywork context. Nova maintains a practice offering counseling through the body, a fusion of Hakomi and bodywork, as well as mindfulness-based massage, a bodywork system rooted in M.E.T.A. philosophy and skills. In 2006, Nova graduated from Portland’s first M.E.T.A./Hakomi Comprehensive Training and was certified in Hakomi in 2010. She received her BA from The Evergreen State College in 1991, graduating with a focus in fine and performing arts. 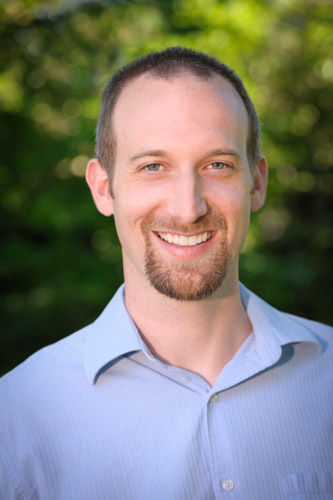 Stephen Keeley, LPC is a licensed professional counselor, He has been in private practice since 2012, and worked as a counselor in several community addiction treatment centers in Portland for the previous decade. He has been an adjunct faculty member in the Counseling program at Portland State University since 2010, and provides pre-licensure clinical supervision for interns in his private practice. Stephen joined the META Counseling Clinic as a clinical supervisor in 2014 and provides individual and group supervision to clinic interns. His supervision style is based on supporting and enhancing the supervisee’s strengths, fostering their stage-appropriate development, and encouraging thorough self-examination and personal process as a way of increasing effectiveness as a counselor. He is passionate about providing clear and compassionate supervision, and embraces the multiple roles supervisors need to hold in order to support the selfhood and professionalism of each supervisee in each moment. 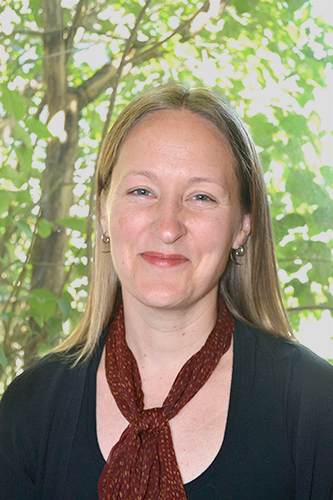 Deah has practiced naturopathic medicine in Portland since 1998, originally specializing in women’s medicine and homebirth services. After completing a Masters in Counseling at Portland State University and simultaneously completing a two-year training program in Hakomi therapy, she shifted the focus of her practice toward mental and emotional well-being. Through her long background in the healing professions, she has a deep understanding of the interplay between mental-emotional and physical health, and sees her work as midwifing people toward emotional well being. She offers a deeply caring therapeutic relationship and provides a resource of emotional capacity and hopeful perspective to her clients and students. She has been offering her gentle leadership to META trainings since 2010, becoming a Hakomi teacher in 2014. She brings clarity of vision and an accessible presentation style to her trainings, supporting individuals in their personal growth and helping therapists to grow their capacity to be with others in a healing role. Anne-Marie Benjamin is a licensed professional counselor and a certified Hakomi therapist. She has been in private practice since 1998, and has been providing clinical supervision to registered state interns since 2008. Anne-Marie joined the M.E.T.A. Counseling Clinic as an adjunct supervisor in 2011, providing group supervision monthly, as well as standing in as individual supervisor on an as need basis. She is committed to facilitating the synthesis of mindful/experiential approaches with each intern’s individual counseling style, and skill level. Drawing from her years in the field, she enhances the quality of both client and intern experience through her clinical wisdom. She also responds mindfully to intern professional developmental needs in her direct supervision role. This clinical role is allied to her additional role as M.E.T.A.’s Alumni Coordinator in which she assesses and facilitates professional growth opportunities for M.E.T.A. Graduates. The Hakomi Institute, Inc. offers Certification in the Hakomi Method through its branches and Trainers. Certified Hakomi Therapists (C.H.T.) or Certified Hakomi Practitioners (C.H.P.) have all achieved the same level of training and competence. The majority of Certified Hakomi Therapists use the Hakomi Method as a primary or adjunct approach in their psychotherapy, counseling, or clinical social work practices. However, although Hakomi was developed primarily as a psychotherapy, the last several decades have demonstrated that it can be successfully applied in a wide variety of related fields. Hakomi therapists and practitioners may integrate the Hakomi approach and principles into other practices and professions including bodywork, expressive therapies, pastoral and spiritual counseling, holistic and alternative healing, coaching and consulting, mediation and conflict resolution, teaching mindfulness and meditation, work with groups and organizations, and other non-clinical applications. The title “Certified Hakomi Practitioner” implies that the individual integrates Hakomi primarily in one or more related fields, rather than psychotherapy. Certification in the Hakomi Method confirms that at the time of certification, the therapist or practitioner completed an extensive training and certification process in which they both demonstrated competence in the Method and an embodiment of the Hakomi principles. After certification, Hakomi therapists who integrate Hakomi into their psychotherapy or counseling practices may focus on the practice of Hakomi, and/or integrate it with other modalities. All Oregon therapists and practitioners must adhere to the laws of Oregon with regard to the practice of psychotherapy and counseling and the use of related titles. All are required to continue to follow the Hakomi Institute Code of Ethics and the ethical guidelines of their profession. Many Hakomi therapists and practitioners will provide a free interview in person or over the phone, giving you the opportunity to ask questions and sense whether they are a good match for what you seek. Many also have websites where you can learn more about their work. 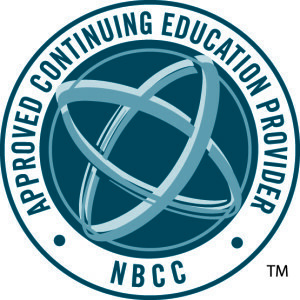 Neither M.E.T.A, LLC, nor the Hakomi Institute, Inc. monitors therapists or practitioners after certification, nor requires continuing education to maintain certification. Certification does not imply legal endorsement of the practitioner by M.E.T.A., LLC, or the Hakomi Institute, Inc. It is understood that the M.E.T.A. trainings teach specific methodologies (Hakomi, Re-Creation of the Self), and do not provide an overall training in all aspects of the psychotherapeutic profession. For example, the Hakomi training does not train individuals to work with addictions, eating disorders, phobias, bipolar disorder, clinical depression, panic disorder, psychosis, obsessive-compulsive disorder or other psychiatric diagnoses. If you are seeking a therapist with a particular specialization (e.g. trauma therapy, addictions, couples therapy, child or adolescent therapy, etc. ), we recommend you inquire of the therapist regarding their training and experience in these areas. Neither M.E.T.A., LLC, nor the Hakomi Institute, Inc. warrants or otherwise assumes responsibility for the services provided by the practitioners listed below, or their competency to provide these services; and may not be held liable for any claim resulting from working with these therapists and practitioners, or for the activities of any students or graduates of our trainings. You assume responsibility for determining whether a therapist or practitioner is appropriate for your needs. Certified Hakomi Therapists and Practitioners who have trained with or are affiliated with M.E.T.A. are indicated with an *.